OMG! 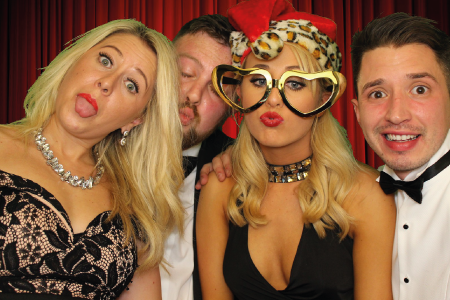 Entertainments have become the ‘go-to’ guys for photo booths in Suffolk. 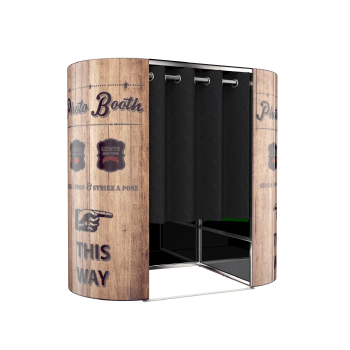 Our unmatched customer service has made booking our state of the art booths the easiest process possible for any type of event. 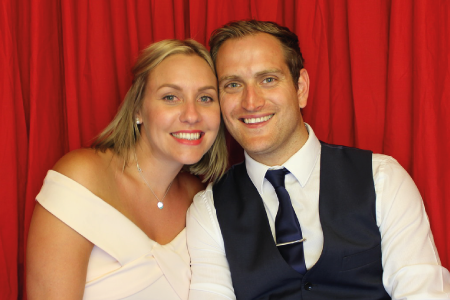 We regularly attend Wedding photo booth hire in Suffolk but you can find us at parties, corporate events & fundraisers in Suffolk. Our 100% 5 star reviews are what makes OMG! Stand out regardless of the event you’re planning. We’ve designed 2 easy packages that give you everything you need for your boothing needs. 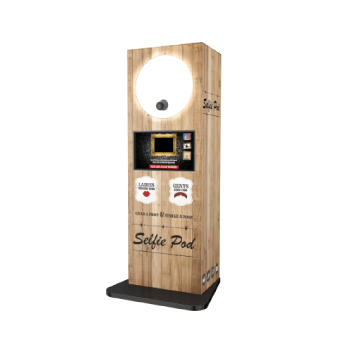 Every photo booth rental in Suffolk comes packed with the best extras such as a HUGE 42” HD Touch Screen TV for the best user interaction, instant drying print outs to take away with you, Auto Focus High Def cameras & our soft studio lighting that gives the best picture setting. Thinking of keeping the memories forever? We can provide our infamous guest books with our most popular package that is made on the night by one of our OMG attendants. Each packages come with 2 attendants which leaves the other one to focus on getting everyone into the booth as many times as possible throughout the hire. More photos = More fun. 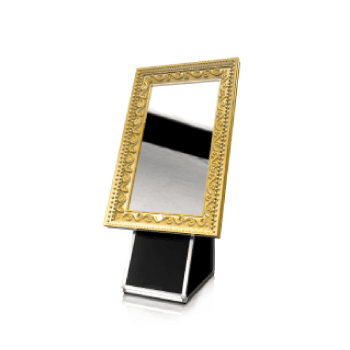 Our keepsakes look hilarious when matched with out HUGE selection of props that are renewed every month for the best quality & will make you chuckle every time you bring out the guestbook to show off! So send us an enquiry below or jump over to our packages page & see for yourself how easy OMG! 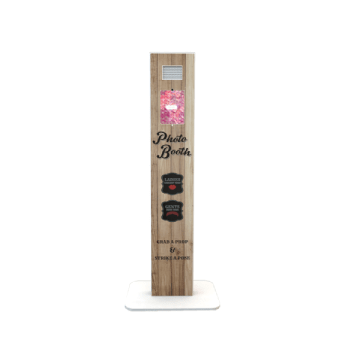 Have made it to hire a Photo Booth in Suffolk, Surrey & Surrounding Counties. 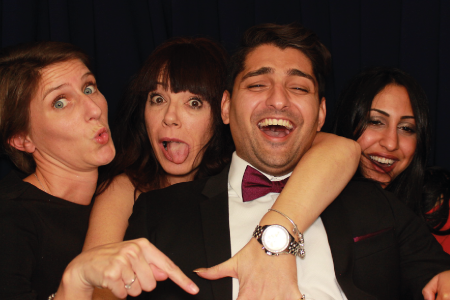 Feel free to call our helpline & you can ask a question to one of our OMG team to make sure your photo booth rental in Suffolk runs as smoothly as possible. 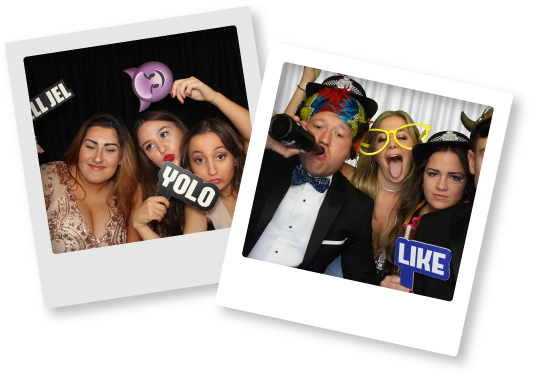 Our highly recommend customer service is what makes us first choice for Photo booth hire in the UK & the reason why we are #1 for Photo Booth hire in Suffolk.